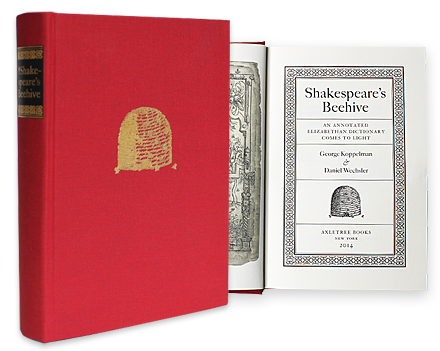 November 14, 2016 at 4 p.m.
Emory alumni Lauren Gunderson and Dan Wechsler join moderator Rosemary Magee in a Creativity Conversation devoted to Shakespeare. Lauren Gunderson is an award-winning playwright whose new play, The Book of Will, focuses on the survival of Shakespeare’s words via the printing of the First Folio. 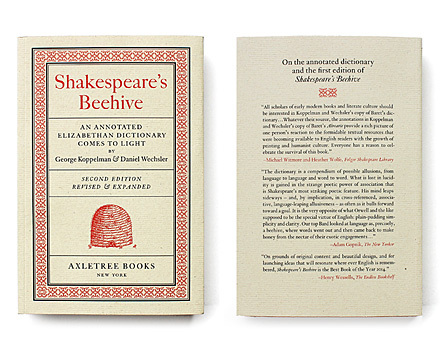 Dan Wechsler is an antiquarian bookseller whose book, Shakespeare’s Beehive: An Annotated Elizabethan Dictionary Comes to Light (co-written with George Koppelman) examines a copy of Baret’s Alvearie that contains what Wechsler and Koppelman argue are annotations in Shakespeare’s own hand. George Koppelman, proprietor of Cultured Oyster Books, New York, and Daniel Wechsler, proprietor of Sanctuary Books, New York.